Palliative Care - Residential Health Care Group, pain & symptom Mgmt. Advanced pain and symptom management with added focus on individual goals and wishes. Keep Up Your Treatments. Add Quality To Your Life. Treating a debilitating illness can mean facing pain or uncomfortable symptoms. That’s why Residential offers a palliative focus that works hand-in-hand with curative treatments, helping to ease some physical aspects of disease. This added layer of in-home support also addresses psychosocial and spiritual needs, giving patients and their loved ones the tools to make and communicate their choices for care. Patients receiving palliative care from Residential may be paired with one of Residential’s Journey Counselors. These care experts provide information, advocacy, and support for your specific health needs. We believe that it is never too early to learn about all of your health care options and guide your own path. 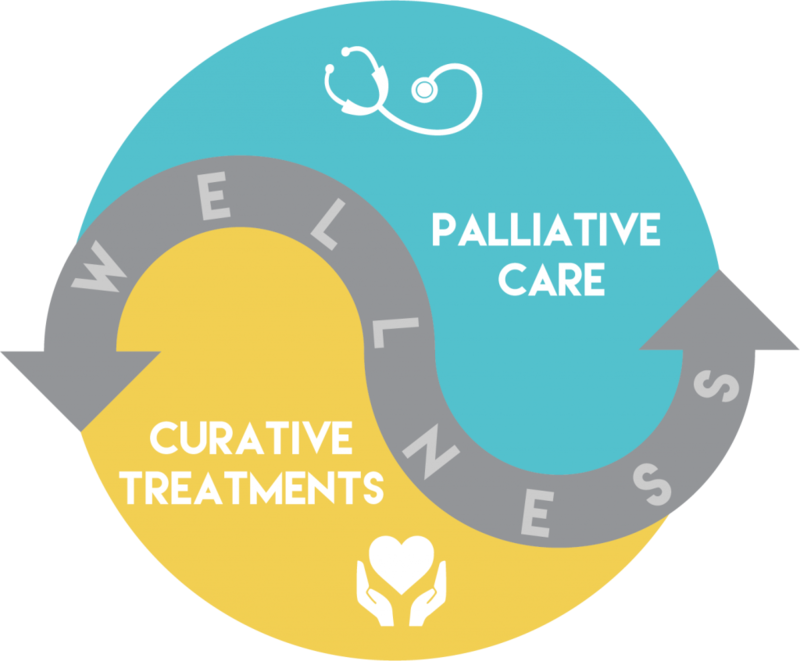 Patients who are still seeking aggressive treatment for their illness may choose palliative care to complement their main treatment, ease pain and other symptoms, and improve quality of life. Palliative care with Residential provides an additional layer of support to help with current treatments. “Palliative” and “hospice” are not one and the same. Palliative care is just another way of saying hospice. Hospice is a unique offering designed to serve patients at the end of life. Palliative care refers to easing pain and discomfort, at any stage of illness. 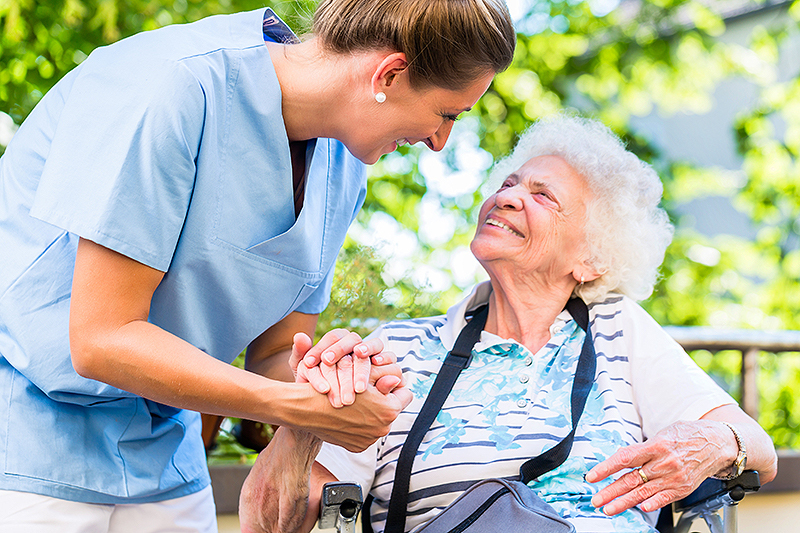 Patients can receive Residential’s palliative care offerings for help with managing pain as well as symptoms such as shortness of breath, fatigue, anxiety or depression, lack of appetite, nausea, or side effects of treatment. I don’t want to give up my current treatment in order to get palliative care. Residential’s palliative care offerings are designed to complement aggressive treatments, not replace them. This service adds another layer of support to a patient’s home health plan of care; your same health goals and course of treatment will still apply. My family cannot afford palliative care.